Astronauts living at the International Space Station (ISS) soon to receive food and supplies as unmanned cargo ship packed with 3,350 kg has left on Sunday from Wallops Island, Virginia at 7:19 am (1219 GMT). This is the eighth mission of Orbital ATK's barrel-shaped Cygnus cargo ship. 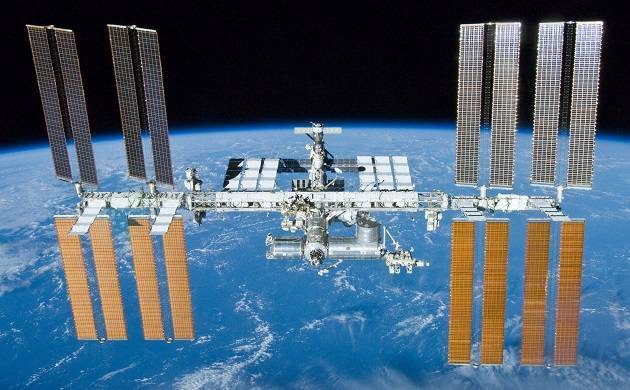 Under the contract with NASA for USD 1.9 billion, the Orbital ATK is responsible to refuel the ISS. Space X's Dragon cargo is one other ship that regularly sends supplies to the space lab. Scheduled to arrive on Tuesday, the Cygnus is also carrying 14 miniature satellites, known as CubeSats. Among the experiments on board is a satellite that will test how bacteria grows in microgravity, and determine the minimum amount of antibiotic needed to stop its growth. Knowing how bugs will act during long-duration missions will help the US space agency, which hopes to send people to deep space in the coming decades, with a human mission to Mars sometime in the 2030s. Astronauts will unload its contents, then repack it with trash so it can be shipped off in early December and burn upon re-entry into Earth's atmosphere. The current crew of six astronauts on duty at the space station includes three Americans, one Italian and two Russians.